Back in late 2015, Nintendo announced their new account system, Nintendo Account. 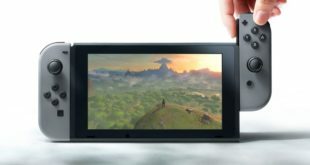 This new system would link all of their consoles together, including Wii U, 3DS, and the upcoming NX, as well as their future smart phone games. 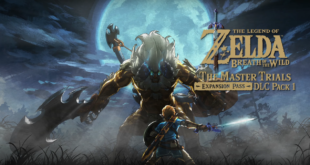 It was expected to roll out in early 2016, and as of today, Nintendo has opened the gates, allowing fans to register early for this new program. You can apply by following this link. You can sign up using your Nintendo Network ID, Google+, Twitter, or Facebook account (or easily assign all of the above to your new Nintendo Account). This new account will keep track of all of your future purchases and Nintendo games played, and will add to the new point system. You will be allowed to cash in your points for both physical and digital goods. 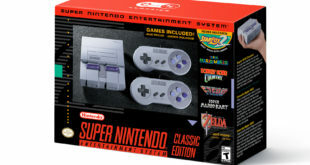 Think of it as a hyped up version of the old Club Nintendo system. “Miitomo is a free-to-start social experience that uses Nintendo’s Mii characters and lets you spark conversations with your friends in a whole new way, which first debuted with the launch of Wii Sports in 2006. More than 200 million Mii characters exist across Nintendo systems worldwide. To get started, users can quickly create a Mii character to act as their social go-between, customizing its facial features, eyes, hair, as well as voice and personality. 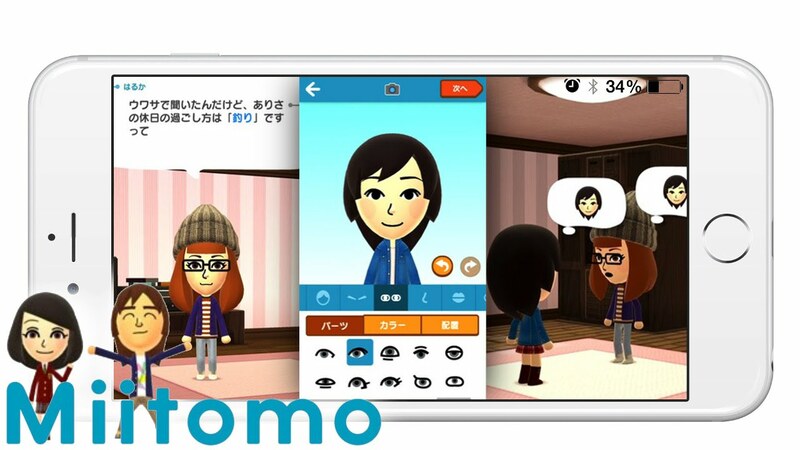 Users can also use the camera of their smartphone or tablet to snap a photo that will be translated into Mii form, or they can simply import their Mii from the Wii U or Nintendo 3DS systems using a QR Code. Once their Mii is ready, users can add friends in person, or through their existing Facebook or Twitter accounts. After that step is complete, it’s time to answer some questions. Miitomo creates conversations and turns discussions into a form of play by prompting users to answer all kinds of questions. Did you know that your best friend’s favorite food is pizza? Maybe, but did you know her favorite music genre is secretly polka? And that she believes in aliens? The answers get shared among friends, sparking interesting conversations – part of the fun is discovering surprising facts about your friends that you never knew before. When users hear how their friends responded to questions, they can give it a heart or a comment, either through text or with a picture. Mii characters will travel around and visit others that users have added as friends in the app, so it’s important to look good. Users can set their own style with shorts, pants, socks, shirts, shoes, accessories, hats and more. If they want to go further in expressing themselves, they can even dress up in a variety of outlandish costumes, such as a bear costume, pirate costume, hot dog costume and more. As users experience Miitomo, they’ll earn Miitomo coins, which can be redeemed in the in-app shop to get all kinds of varied and interesting outfits. There is also the option to get more Miitomo coins via in-app purchases. 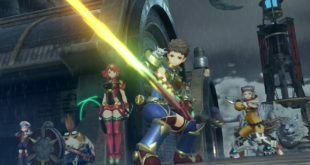 So, will you register for a new Nintendo Account? Or are you waiting until the NX releases (hopefully) later this year? Let us know in the comments down below!